M4A (MPEG 4 Audio) is a file extension for an audio file encoded with advanced audio coding. In other words, files with a .m4a extension are container files that store audio data. And audio data contained in the .m4a files is encoded using the MPEG4 Part 14 format. Initially, M4A files are intended as the successor to MP3, since MP3 files had not been originally designed for audio but for layer III in an MPEG 1 or 2 video files. Now as you can predict, there exist similarities and differences between MA4 and MP3. For example, files with either .mp3 or . ma4 extension are both compressed, but MA4 files have a higher quality of sound of its files. Compared with MP3, M4A files have smaller size but higher definition and better sound quality. Now, you may be exactly looking for a M4A player to play your downloaded M4A files on the computer? In the below part, you are offered with several options. Major Features: This Leawo DVD-Blu-ray Player is an almighty player, allowing you to play media files without any quality losses. It is fully compatible with all common videos in AVI, MPEG, WMV formats and many more, or HD videos, or DVD/Blu-ray or audio files like AAC, AC3, MP3, M4A, MKA, WAV, WMA, etc. Moreover, this software is able to offer you a fabulous visual experience since it allows you to adjust the playback settings to your own preference. For example, you can select the wanted subtitles or change the audio/video playback settings as needed. More importantly, this FREE software has an extremely simple user interface for all users, including computer novices. To start with, open the installed software on the computer and then hit the “Open File” option to load the wanted M4A file to the main interface. After that, right click on the main interface to change the settings including subtitles, videos, audio as liked. Finally, continue your playback and enjoy your movie feast at ease. While playing the M4A file, just feel free to adjust the settings to your preference at any time. Major Features: 5K player is another professional M4A player, enabling you to effortlessly play M4A files on the computer without any restrictions, be it PC or Mac. This powerful media player allows you to play videos and audios of various common and uncommon file formats, as well as DVDs and music files. And like Leawo Blu-ray Player as introduced in the above, this 5K Player is also FREE! 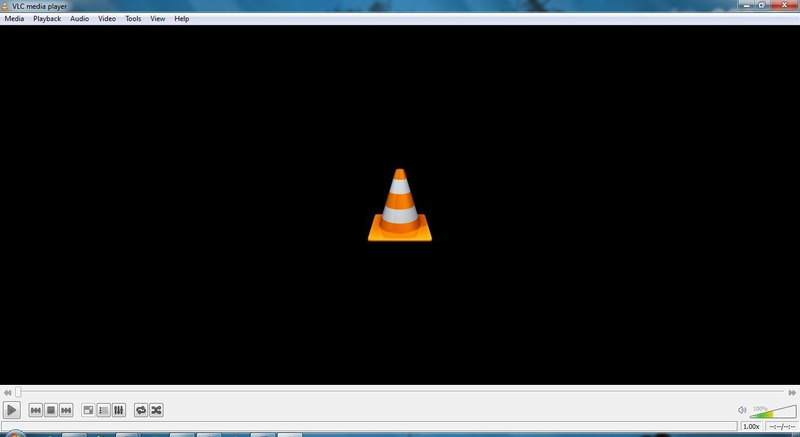 Major Features: To easily play M4A files on the computer, you can also rely on this all-in-one VLC Media Player. 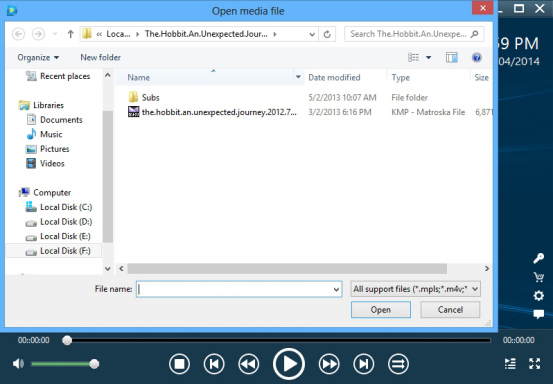 With it, you can also play M4A files and other multimedia files on computer without any hassle. 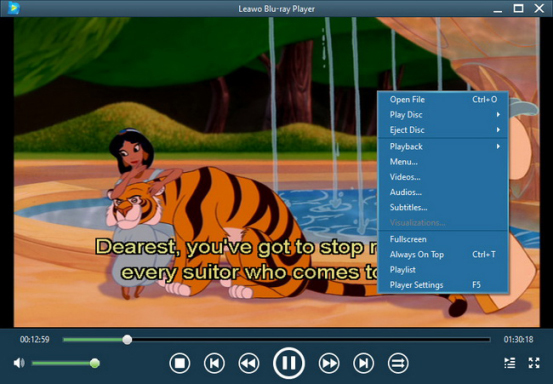 Moreover, you can also play DVD, audio CD, VCD and various streaming protocols as liked. But in using this player, you should be fully prepared for the complex handling since it has an intricate user interface. And if your M4A files are of large size, the playback may run into troubles from time to time. 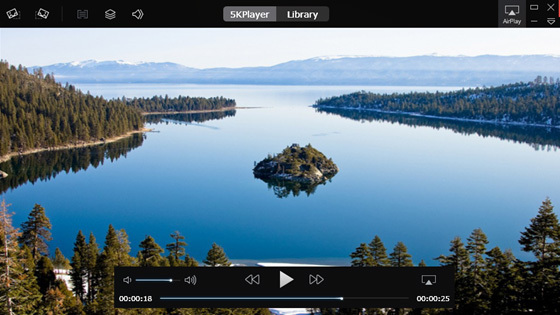 Major Features: KM (K-Multimedia) Player is another powerful player for all different media files including M4A, VCD, DVD, AVI, MKV, OGG, 3GP, MPEG-1/2/4, WMV, RealMedia, FLV and QuickTime. With this player, you can easily adjust the playback settings so as to has a personalized visual experience. And you can select wanted subtitles, skins and use keyboard shortcuts as needed and wanted. However, in using this player, there is a chance that unwanted virus will come along if you forget to customize it and the anti-virus software fails to block it. Top 4 M4A players have all be introduced for playing M4A audio and music files and now you can select one that suits you most.Upon comparing these four players, you will find out respective advantages and disadvantages. Personally, I prefer Free Leawo Blu-ray Player and 5K Player, since VLC media player has a complex user interface, which might get me confused while playing media files, and KM Player bears the chance of transmitting virus to your computer. After all, no one wants to enjoy a visual experience at the expense of putting your computer in danger, right? So if you simply want to play M4A files, you are highly suggested to have a try of this FREE yet powerful Leawo Blu-ray Player, making your M4A media playback as easy as ABC!